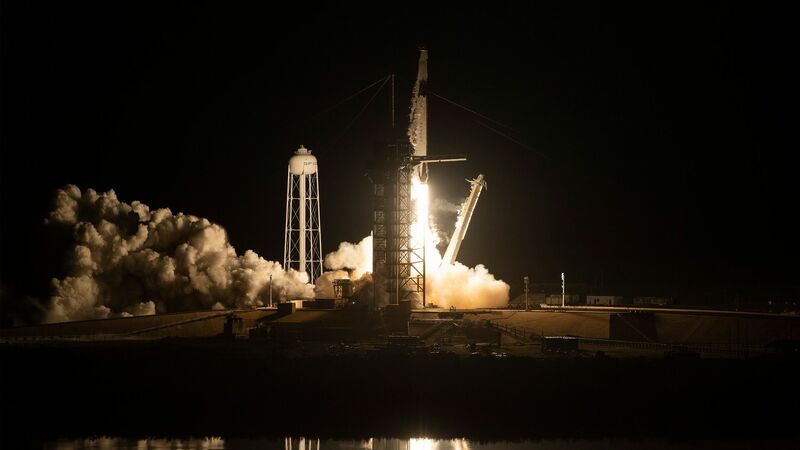 SpaceX is raising up to $510 million in new funding for the second time this year, according to a Delaware stock authorization filing uncovered by the Prime Unicorn Index. Such filings do not guarantee that the issuer will sell all, or any, of the authorized shares. The bottom line: Shares would be sold at a 9.7% premium to the prior round, which valued Elon Musk's private space company at over $30 billion. To date, SpaceX has raised around $2.75 billion from equity investors.